The image was made by Sony Dsc-Hx9v camera with shoot mode 7.4mm · ƒ/4.0 · 1/80s · ISO 100, gives a image excellent quality. It was archived in the category "Food/Drink", maximum dimension is 3500×2349 pixels, you can download it to JPEG format. This picture was shooting at Westendorpweg 1, 7122 JT Aalten, Netherlands. 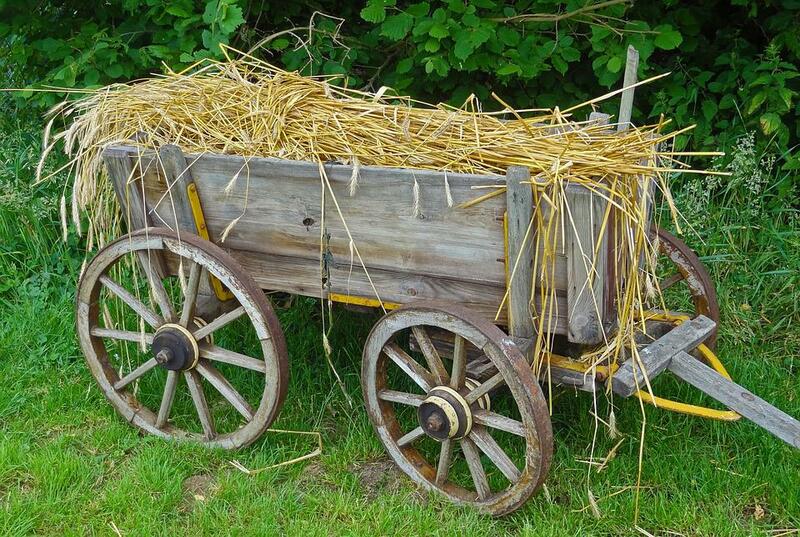 We were tagged: Straw Carts, Straw Car, Routes, Hay Wagon, Cart, Towbar.